Gerard Doherty; Eddie McCallion, Shane McEleney, Stewart Greacen, Daniel Lafferty; Kevin Deery, Barry Molloy, Ruaidhri Higgins, Stephen McLaughlin; Patrick McEleney, Eamon Zayed. Chris Bennion; Derek Pender, Evan McMillan, Brian Shorthall, Ian Bermingham (Conor Kenna 82); Daryl Kavanagh (Sean O'Connor 82), Stephen Bradley (Paul Crowley 82), Dave Mulcahy, Derek Doyle; Danny North, David McMillan. 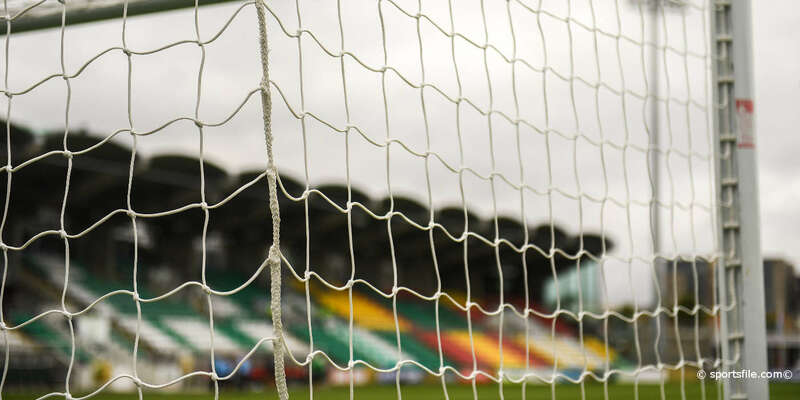 A brace of defensive errors cost St. Patrick's Athletic dearly at the Brandywell in the Airtricity Premier Division tonight. It was a deserved victory for Derry who moved to the summit of the Premier Division table on goal difference over Shamrock Rovers. 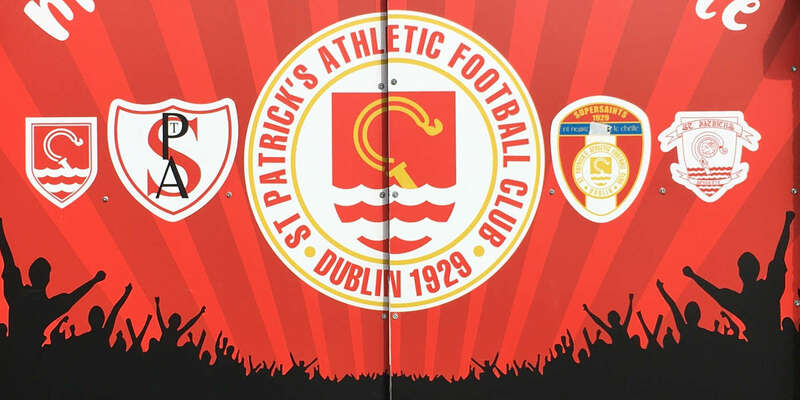 Pat's players Brian Shortall and Dave Mulcahy will hope to forget this result quickly as both players contributed to their side's downfall with own goals during a bizarre 10 minute period in the second half. On a night that James McClean waved his goodbyes to the Brandywell faithful at half-time before returning to Sunderland on Saturday, Derry enjoyed what could prove to be a significant weekend. 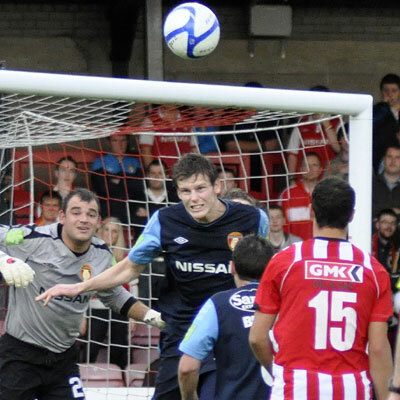 The league's top marksman, Eamon Zayed, tested Pat's reserve keeper Chris Bennion while Danny North weaved his way into the box at the other end only to be denied by Shane McEleney during the early stages. However, the best chance of the opening period fell to the home side following a classic counter-attack in the 16th minute. Patrick McEleney sent Kevin Deery scampering up the right flank and his low delivery was diverted agonizing wide of the post by the inrushing Zayed from point blank range. Pat's gave Derry a scare on the hour when a low pass-come-shot from David McMillan sailed narrowly wide of the post with keeper Gerard Doherty appearing to be flat-footed. McLaughlin set the excellent Barry Molloy up for a chance three minutes later but the low effort was easily dealt with by Bennion as the Candystripes continued to dominate the possession. Derry's pressure finally paid off in the 71st minute and it appeared to be something of a bizarre goal. A deep cross from Daniel Lafferty saw Zayed and Shorthall challenge for the high ball and when the Pat's centre-half attempted to chest it back to the advancing Bennion, the ball found its way past the startled keeper much to the delight of Derry. But St. Pat's squandered what was a glorious chance to restore equality five minutes later. The ball was punted up the middle before the lively Danny North raced clear and as Ger Doherty advanced the Pat's striker successfully lobbed him but the ball failed to find the target must to the disgust of the visiting bench. Deery forced Bennion into a good save in the 81st minute before St. Pat's added to their own downfall. 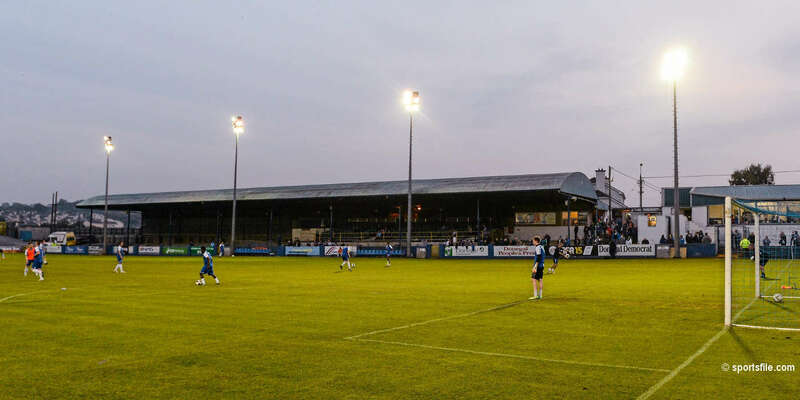 A Kevin Deery corner was floated into the area before the unfortunate David Mulcahy poked it into his own net to send the home fans home into delight.